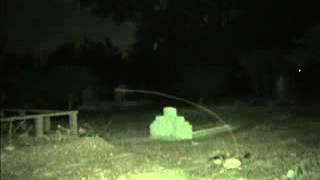 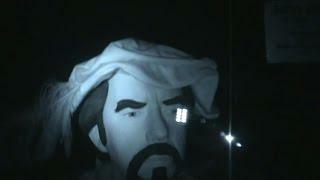 Malaysian Ghost Research - Sungai Badak's cemetery paranormal investigation. 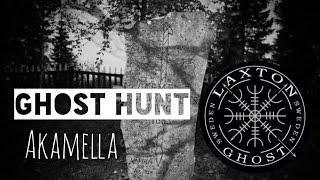 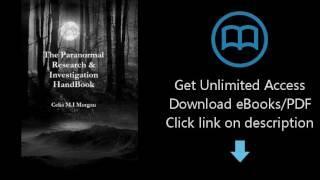 This investigation was conducted to find out the proof that ghost existence is in the form of energy as many of us still stuck within the Orthodox thinking suggests which ghost only seen in human form but transparent. 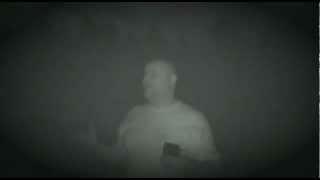 Yet, this investigation proven that ghost appearance is base on energy. 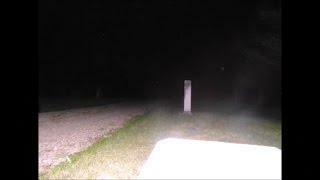 Furthermore, this video has captured ghost appearance in the form of ghost supercharged orb, vortex as well ectoplasm which represents the ghost metaphysics. 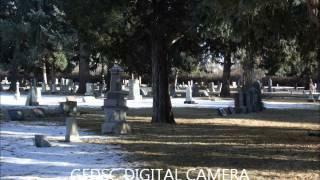 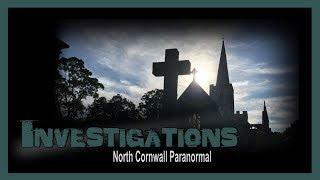 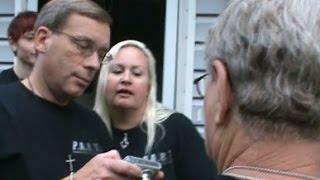 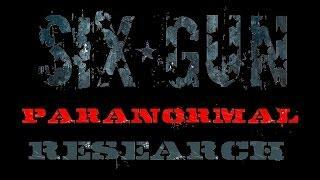 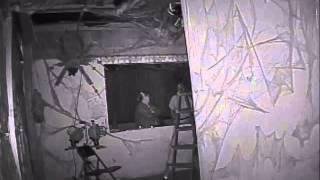 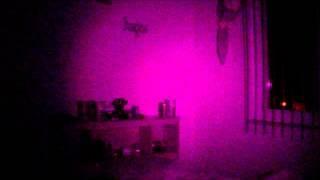 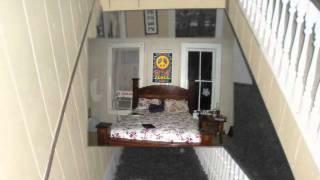 Chill Seekers Ghost Hunt Trailer - Paranormal Investigation & Research. 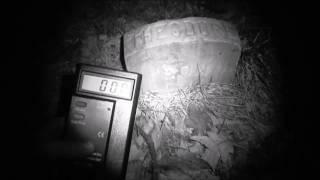 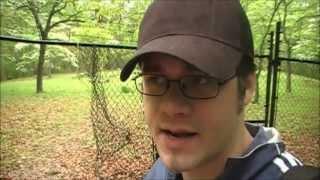 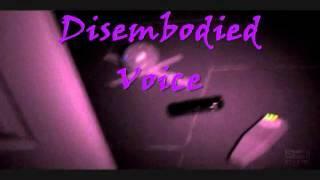 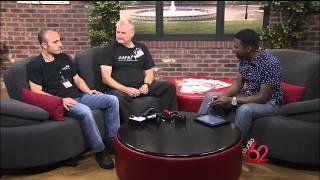 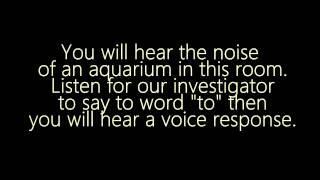 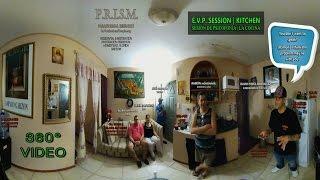 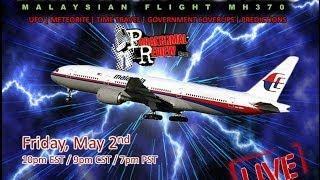 A Real Paranormal Investigation Part 2: Eye Opening Experience. 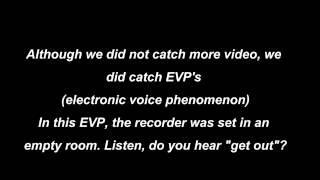 Ghost Research Caught on Tape! 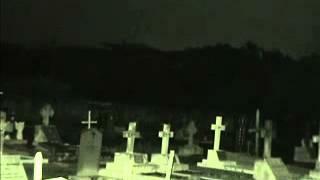 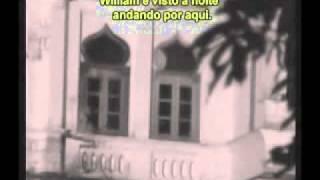 Malaysian Ghost Research - Kellie's Castle Paranormal Investigation Documentary. 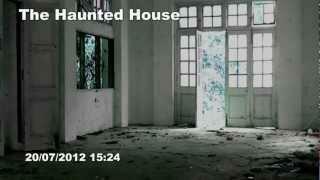 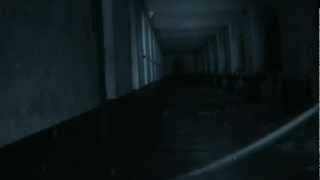 Malaysian Ghost Research - The Remaining Mysteries of The Haunted House.